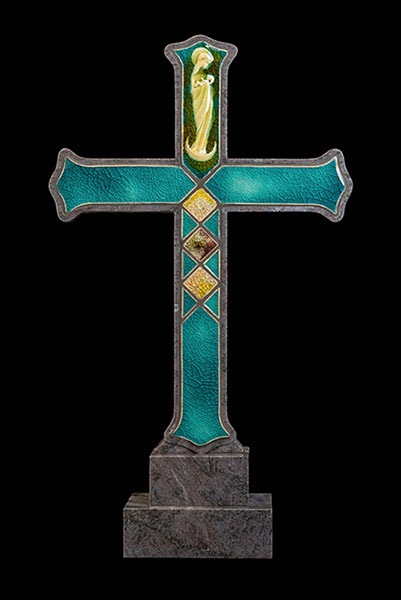 This divine marble cross with inlaid hand-made borosilicate glass tiles is unique, making it exceptionally captivating! 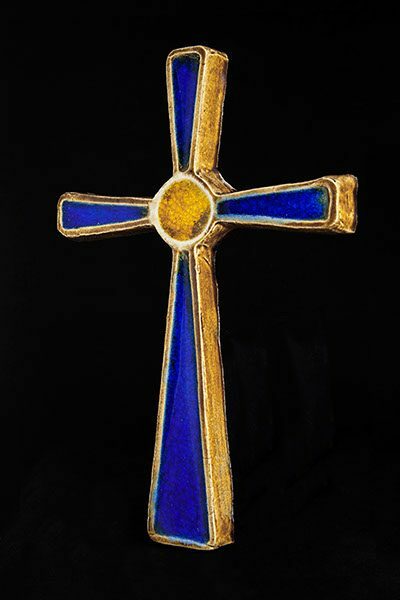 It is scratch-resistant and weatherproof, and can be used at home, school, aged care facility, church or cathedral – anywhere you wish to add artistic beauty and charm. 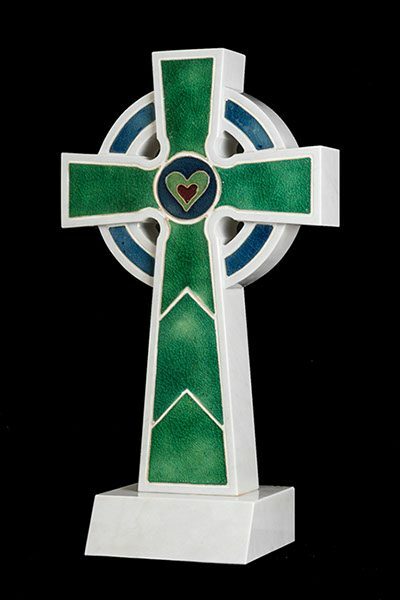 This timeless piece has been created to celebrate the life of a loved one, or to enhance the beauty of your home, church, or garden. 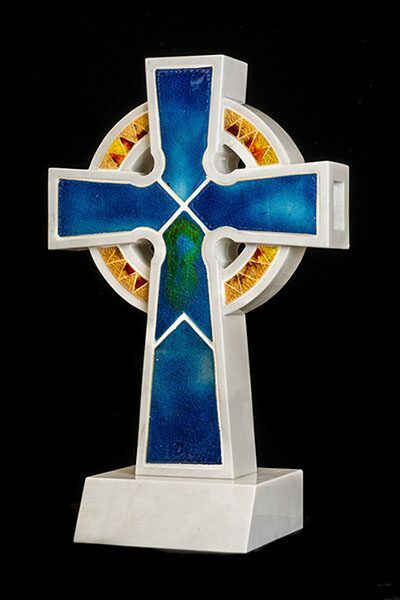 Every Illumina creation is a unique piece of art, designed using natural materials of marble, stone, glass and clay. 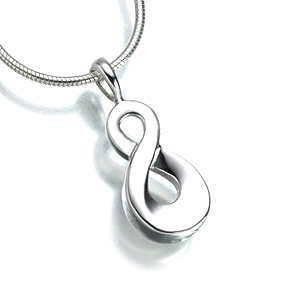 The designs capture the eternal beauty of the soul, and will be treasured for many years. 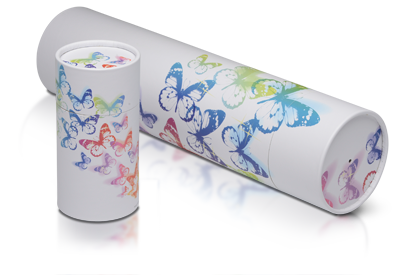 Sally Harding is an artist and designer whose passion for exotic beauty and exceptional hand crafted art lead her to establish Illumina Design and create these bespoke pieces. 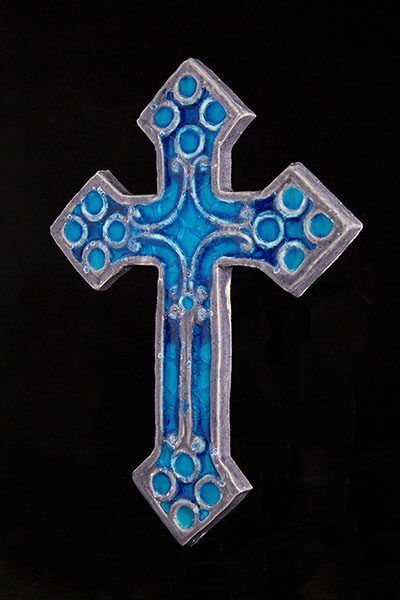 The crosses are available with the option of either a single or double-sided tile inlay. Sizes range from 700-900mm, or 1100-1300 mm with a base.